If you need a professional handyman Putney to help you with the pending business and property improvements, you can count on us. We are among the top 3 home improvement companies in SW15 area and provide each and every of our clients with excellent results. 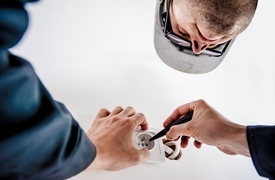 A Handyman Putney carries public liability insurance. 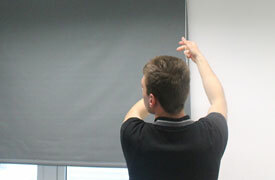 You can fully rely on us - the tradesmen are all background - vetted & carry ID. We always strive to exceed our customers' expectations. From small quick fixes to big refurbishment projects - we cover you all! 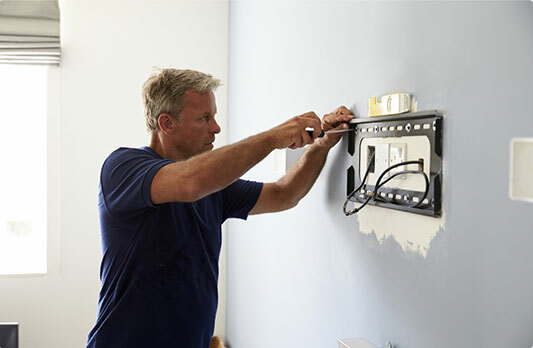 Fully - Equipped Handymen Every handyman Putney comes fully - equipped with the latest tools & materials. 24/7 Customer Care Support Whenever you need professional assistance, don't hesitate to get in touch with us. Flexible Booking Slots We offer a variety of booking options. Clear Pricing System Our clients are always aware of how much exactly they spend. Installing dimmer switches, transformer repairs, changing light bulbs. We can assist you with all kinds of little jobs around your house. Flat-pack assembly and repairs, lifting and shifting furniture and much more. 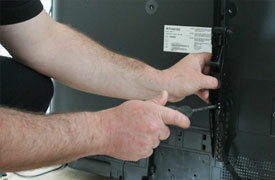 Trust the reliable pros to securely install your new HD TV.